The Undiscovered: Let's all congratulate Hundchen, this week's winner! Let's all congratulate Hundchen, this week's winner! You voted, and you decided that Hundchen's heavenly treasury Our Father is this week's winner! I asked Natalie, shop owner of Hundchen, to tell me more about herself and her Etsy shop. 'I love being able to give back to animals in need by selling something that I enjoy making!' At Hundchen, 25% of each sale (including shipping) is donated to the Humane Society of Utah, a local no-kill shelter. And, until the end of June, an additional 25% will be donated to Etsian, ClaudiaBruno's animal rescue Calliope Rescue in Boston, MA. 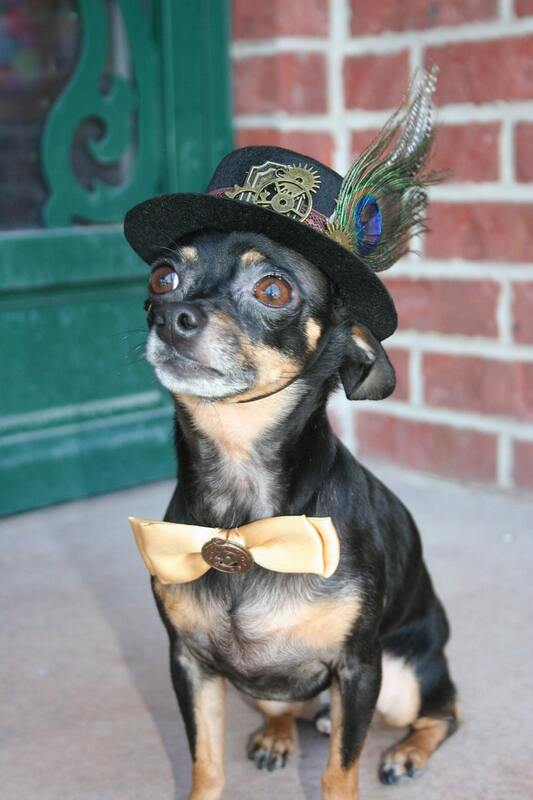 Check out Natalie's creations for your fashionable furry friends at her Etsy shop Hundchen, and help support some good causes too! Want to be featured next week? Then make sure you play with us on Wednesday when the treasury theme will be I need a vacation! Anyone can play & get creative with the theme, it can mean anything to you! Just remember to wait till Wednesday to make your treasury so it'll count!